Touting more miles of whitewater than anywhere else in the continental U.S., it only makes sense for some of the highest quality rafts, kayaks and SUPs to be made in Idaho. 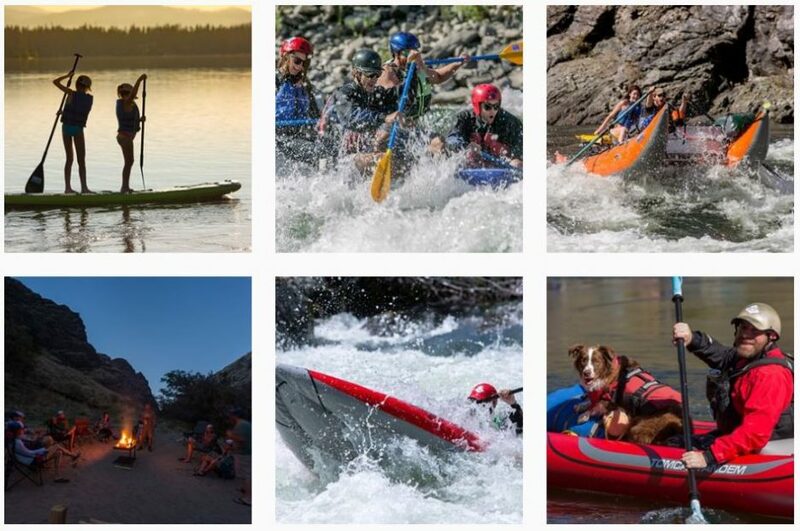 AIRE, a watersport manufacturer specializing in whitewater rafts, has been headquartered in Meridian, Idaho, since 1989 and has become an industry leader over the years. Every inflatable raft, cataraft, kayak, canoe, paddleboard and river tube made by AIRE is crafted with equal parts ambition and passion. This kind of innovation is why AIRE now offers select rafts and catarafts models with new lighter weight materials, creating a boat that holds up to the highest standards AIRE has developed over the last 28 years with a 10-20 percent weight savings depending on the model. This kind of innovation requires testing their products on the world’s best whitewater, which is thankfully right in their backyard. Day after day, wave after wave, AIRE is proud to offer high quality products that continue to be Tested in Idaho.